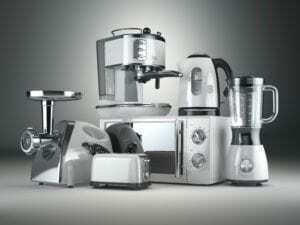 Want import products from China? Dong sourcing agent team help your business easier. More Than 10 Years Working Experience in This Area. 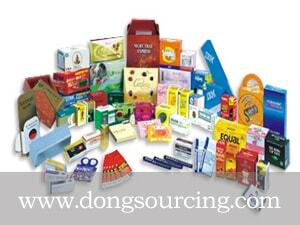 More Than 90 K Different Kinds of Products Professional Suppliers. Your Best China Product Sourcing Agent. Make Your Business Easy. Provide Products With Factory Price and Export Quality For You. Join Us Now! Step 1, Send details of products to us by email or send sample(design drawings) to us if need customized products. Step 2, We will first give you reply and communicate with you about products details. Step 3, Help you find 3-4 matching excellent suppliers and quote to you in next 48 hours. Step 4, Collect and Send sample to you after confirm the price, delivery time and other information. Step 5, Place order after you sample confirmed, confirm all details before order production . Step 6, Help you follow up production, quality inspection and shipping arrangement. Step 7, Pay us service fee before delivery. Step 8, Prepare the documents for customs clearance to you when goods arrived. Why Work With Us? Let You 100% Hassle Free! We know the importance of time for you, we will handles all things in China until you receive goods, help you save money and time! OUR PRODUCTS SHOW - MORE PRODUCTS, WELCOME TO CONTACT US. Dong Sourcing Group was founded in 2012 in Ningbo city, Zhejiang Province, China, the world's second-biggest port-Ningbo port and the biggest manufacturing base in China-Zhejiang province, is a fast-growing service company, specialized in sourcing agent to foreign customers, Our mission is to help you make doing business easy. We are dedicated to assisting you to sourcing products and import service from China, provide you with product sourcing, manage the production, manage product inspection, manage logistics transportation, one-stop services for you. Up to now, all of our team members have more than 10 years experience in it, efficient execution and affinity. We have accumulated more than 1000 reliable factories, suppliers and manufacturers with high-quality products, on-time delivery date, reasonable price. Provide more than 50 A level logistics companies for you. As Chinese we know more how to spoke better with suppliers, save time and money for you, you just better focus on your Business Development. This is which you are looking for sourcing agent! What Products and Services are You Looking For?